A neuroscientist and specialist in magnetoencephalographic brain imaging, Sam Doesburg is going to carry out research on the potential of new treatments for improving Autism. To start this new venture, he will be joining Simon Fraser University (SFU) as the new Callum Frost Professor of Translational Research in autism. 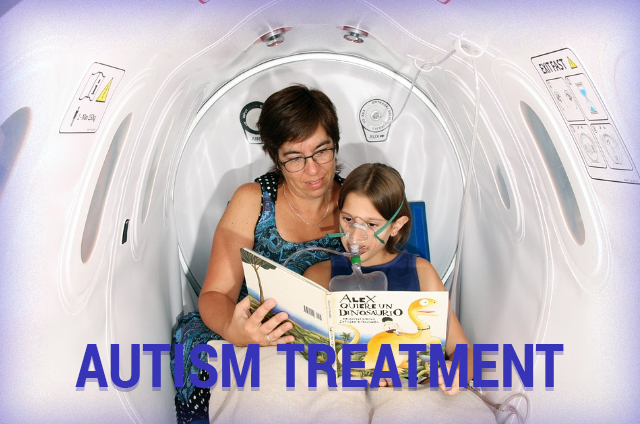 Doesburg’s investigation involves finding out how hyperbaric oxygen therapy (HBOT) provides relief and betters the condition of kids affected by autistic disorder. He will be provided with the hyperbaric oxygen chamber of SFU to conduct his entire research – the sole chamber of its type in Canada, intended for use by civilians. HBO therapy increases oxygen intake in human body, intensifies the oxygen concentration in the brain, decreases inflammation, repairs damaged cells, and, most importantly, is considered as an effective treatment to improve lives of autistic people. 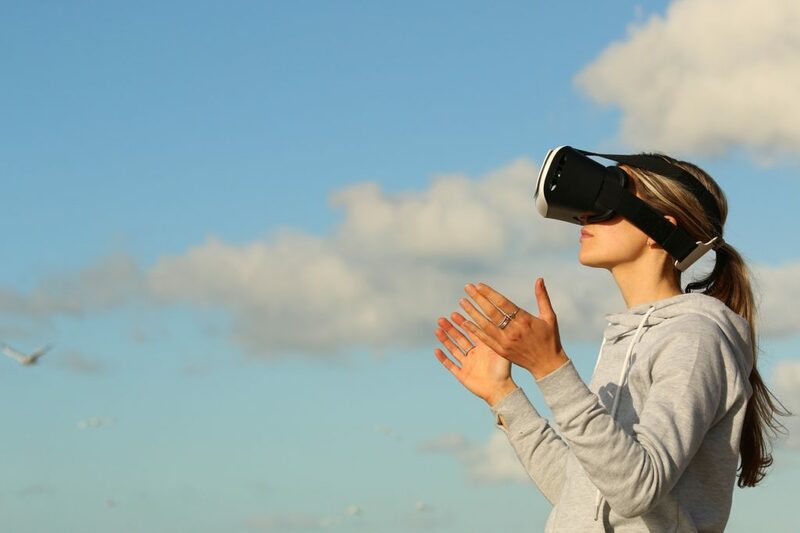 Doesburg previously was carrying out research in the University of Toronto at the “Hospital for Sick Children” about how functional connectivity in brain regions impacts cognitive development in children. He will diagnose which are the potential treatments to improve the behavior and brain of individuals with autism. He will try his best to ascertain if different ‘sub-types’ of autism can be revealed through neuroimaging. Many of these sub-types may have susceptibility to distinct treatment interventions, such as hyperbaric oxygen therapy (HBOT). This professorship will be funded by Darryll Frost and Lee Frost, the President of “Central City Brewing and Distillery” at Surrey, and his wife. The plight of their son, Callum, a patient of Pervasive Development Disorder, has moved them to contribute in researches that seek to invent potential new treatments in treating autism. They said that the behavior of Callum has improved after going through HBOT. They have also expressed desire to fund in future researches related to autism treatment. 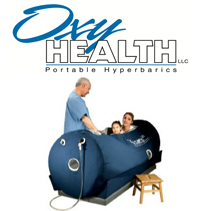 HBOT treatment has been in practice since long to treat various diseases, though all are not approved by FDA. 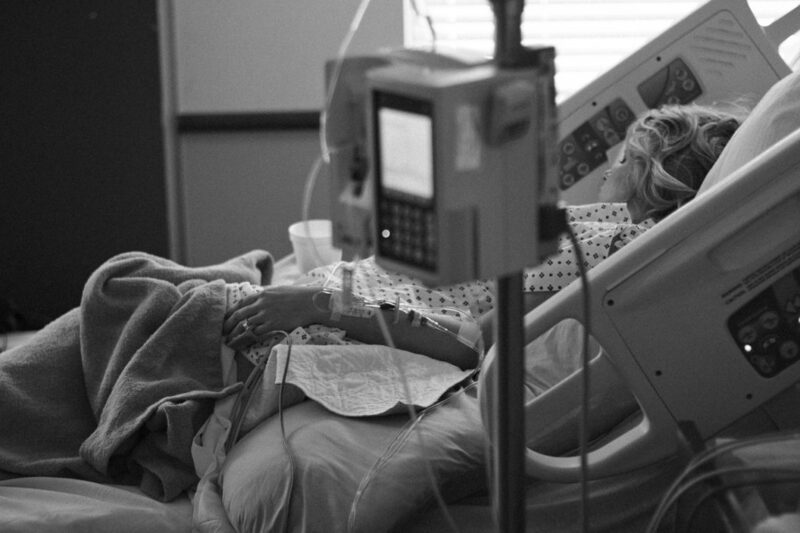 Diseases for which HBOT is recommended are: Gas or Air Embolism, Carbon Monoxide Poisoning, Decompression Sickness etc. List of disorders which are not approved to be treated with HBOT are: Autism, Lyme Disease, Cerebral Palsy, Multiple Sclerosis etc. Though hyperbaric treatment is not recommended for these diseases, several patients opine to have benefited undergoing this.